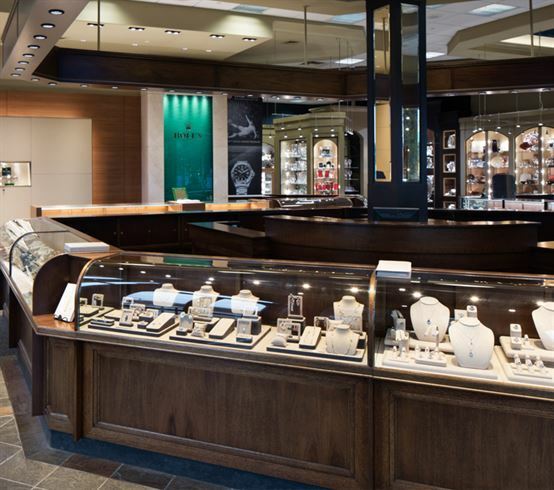 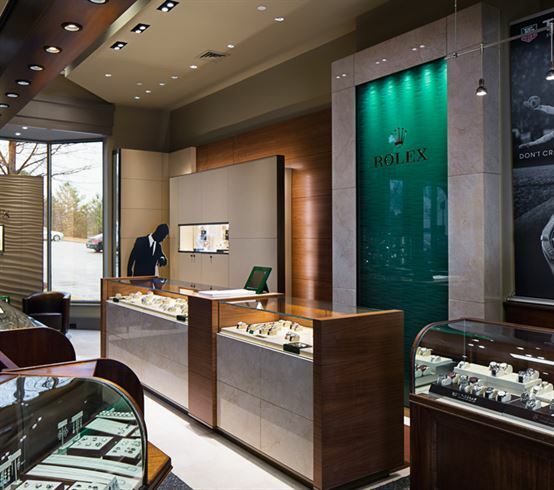 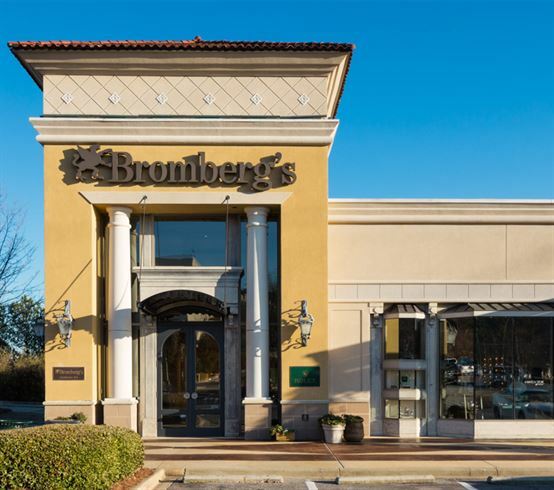 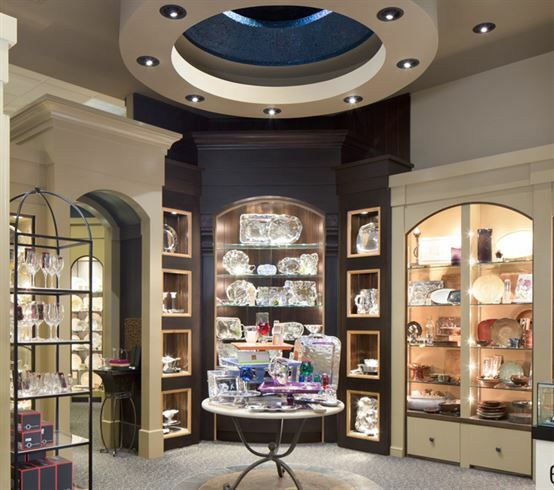 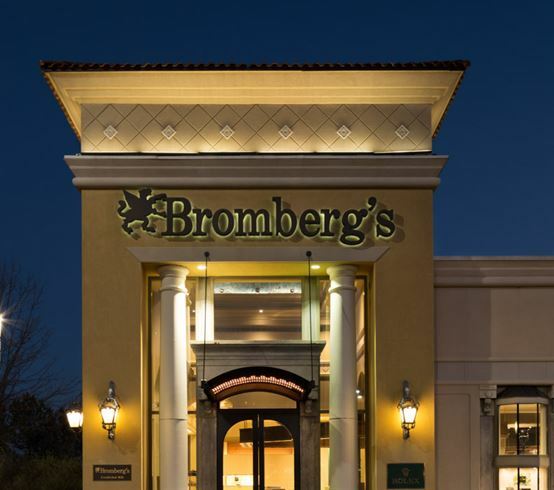 Bromberg’s has been serving the Birmingham community for more than 100 years, and we are the only jewelry store in the area that is a member of the American Gem Society. 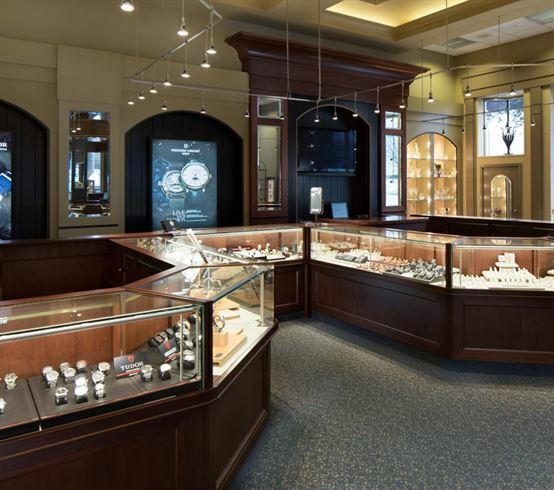 We utilize state-of-the-art tools to allow our esteemed clients to clearly view the quality and cut of any diamonds they have an interest in, so you can be confident that your purchase is truly exceptional. 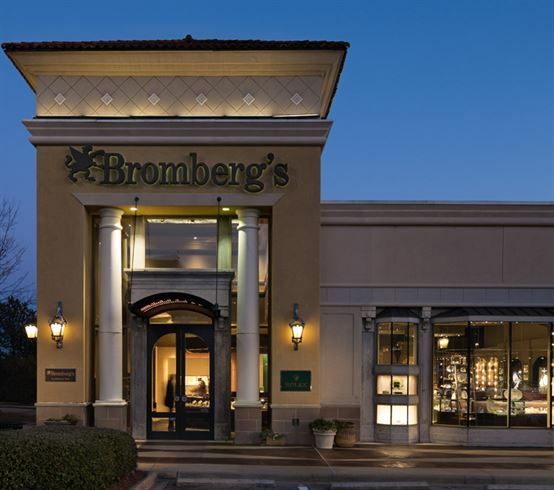 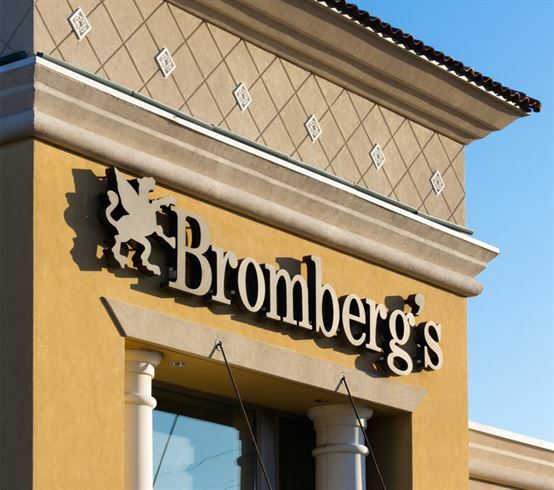 If you are looking for a special gift that your loved one is sure to treasure, visit us at Bromberg’s today. 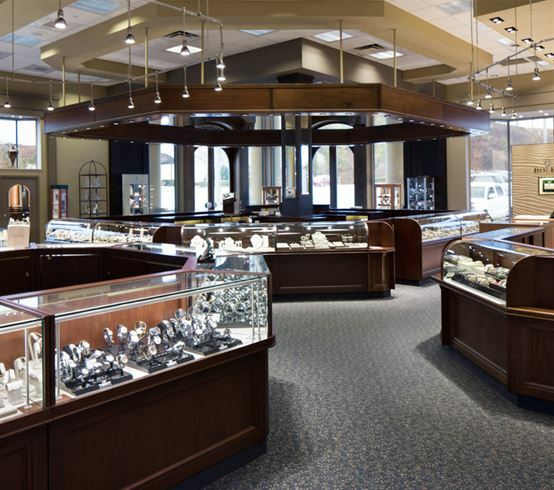 Take a minute and enjoy a Virtual Tour of our Summit location.